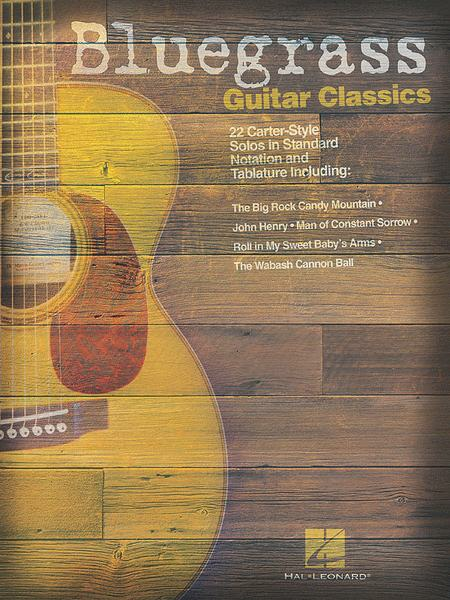 Includes standard notation and tab for 22 Carter-style solos from bluegrass classics such as Cotton Eyed Joe, Man of Constant Sorrow, The Wabash Cannon Ball and more. This is not bluegrass; it is Carter Style early country guitar~. January 02, 2013 It suddenly becomes easy to play bluegrass. 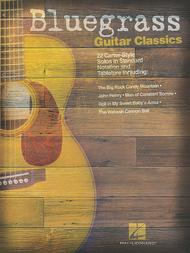 So, if you like bluegrass I recommend this book which contains many good tunes. This was the first book that I ordered from you company. I was quite impressed with the tabs. I am just learning to play the guitar. I liked it so well that I ordered the classic country book yesterday. like Norman Blake. Did I mention I really like listening to Norman Blake.